If you’ve lost a tooth at the front of your mouth, we’ll help you work through the solutions. Here’s some information about the scenario. Let’s work through a role play. Why did you lose the tooth? – I had a horse riding accident and the tooth had to be removed. Have you just got a space or are you wearing a denture? – I have a one tooth denture which is driving me mad. Dentist: Sorry for your loss. It is amazing how horrible this can make you feel. There are four long term options for your situation. Obviously, you do not want the first two options as you are already wearing the denture. These small dentures are notoriously difficult to wear and most people want a different solution. The consensus of opinion is that the very best solution to the loss of a single tooth is a dental implant supporting a crown. For the first time in human history, we are able to put back something to act as a tooth root. As you have already waited six months your gum shape will have settled. Generally to accept a long-term denture or bridge the gum has to settle for 3-6 months from the loss of a tooth. For implant placement, depending on circumstances, teeth can be removed and an implant placed either immediately or prior to 12 weeks from loss. So had the loss of tooth been more recent your gums would have still been changing. If the circumstances are right – which Dr Donnelly can tell you – he can place an implant in the space. This does not involve any other teeth. This involves using a titanium screw post in your jaw, allowing it to become part of the bone (osseointegrate) for approximately three months. 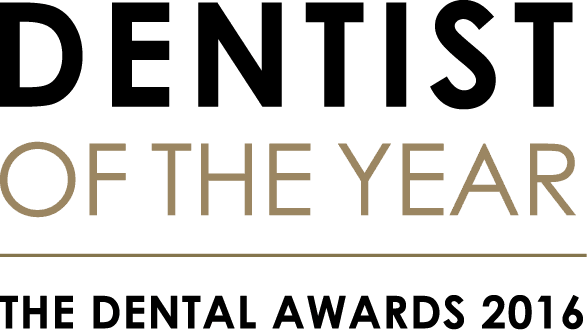 During this time you will still be able to wear the denture as Dr Donnelly will adapt it to fit for you or you could change to a temporary adhesive bridge for a better feel. He will review the site and when it is ready, he will prepare the implant to accept a crown made to fit in with your other teeth. If you do not want to use an implant, for any reason, then some form of bridge may be able to be used. A dental bridge uses the tooth or teeth next to the space to support a false tooth. There are two main types of dental bridges. – A Traditional bridge. This involves trimming down one or more teeth next to space, as if ready to take a crown. A mould of your mouth (impression) is then taken and we have a dental technician make the bridge. Temporary crown/s or a temporary bridge will be fitted while waiting for the bridge to be made. A bridge can give a lovely aesthetic result and many people have this for a long time. Prior to implants, this was the best available solution. A bridge can be prepared and constructed in 2-3 weeks. – An Adhesive Bridge. This type of bridge has a small plate holding a false tooth in place. As with all tooth replacements impressions will be taken and dental technicians will make the tooth/teeth to the dentist’s prescription. The thin plate is then attached to the tongue side of your tooth or teeth next to the space to allow the false tooth to fill the space. This type of bridge can also be used as a temporary solution while an implant is an osseointegration, as there is no damage done to the adjacent teeth. Although the Implant takes longer to complete than the bridge, it does not involve other teeth, which is a decision for you to make. 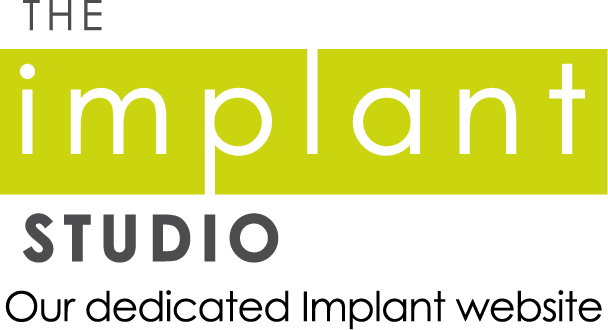 – With good care and maintenance, if an implant survives for the first year then it can last for 40+ years – this is the titanium screw post placed below the gum which becomes part of the bone. The crown may need to be replaced the same as any crown which is placed either on an Implant or not. – A crown supported by an implant has a similar survival rate as a crown on a tooth i.e. on average 20-25 years. – The average re-stick of adhesive crowns is 7-9 years if it survives the first year. Come and see me and I can give you your specific options and get rid of that denture as soon as possible by whichever way you decide. Depending on your situation, it may be worth thinking about using a temporary adhesive bridge to make you feel comfortable while you make up your mind.